Now add your business card design in style and give it a touch of realism! Yes, download this business card mockup in two styles – one plastic transparent card and the other regular one. 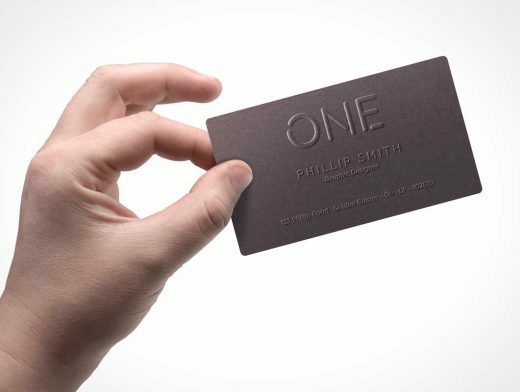 Replace your card design using the smart-object layer and impress yourself or your client. You can even change the color of the card using the color layer within the PSD file.